29-Oct-15 The medical contract manufacturer BIT Group has established a second Chinese manufacturing operation in Shenzhen, China, as a joint venture with EDAN Instruments, a Shenzhen-based patient monitoring technology company. 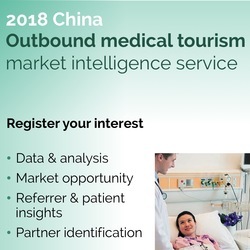 “The Chinese medical technology market is expected to grow at double digit rates in the coming years,” said Marius Balger, BIT CEO. [image: Invetech].